A print of a hand drawn sketch inspired by Coven. 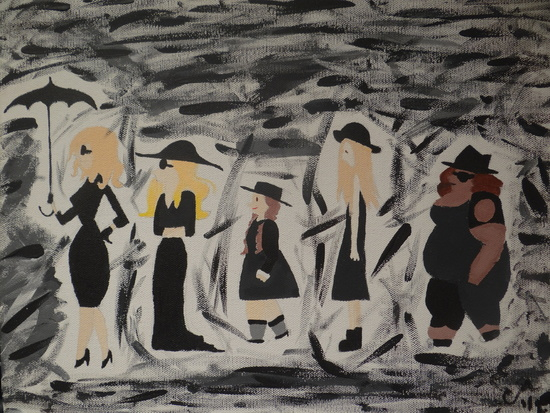 American Horror Story: Coven tells the secret history of witchcraft in America. Over 300 years have passed since the turbulent days of the Salem witch trials and those who managed to escape are now facing extinction. Mysterious attacks have been escalating against their kind and young girls are being sent away to a special school in New Orleans to learn how to protect themselves.